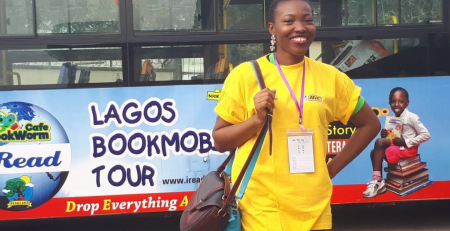 The Lagos BookMobile tour’s primary focus is to help improve the culture of reading by allowing students the opportunity to visit public and private libraries, information centres (United Nations Information Centre, Goethe Institute, British Council or American Corner), publishing houses, bookshops, meet and greet authors, illustrators, and poets. 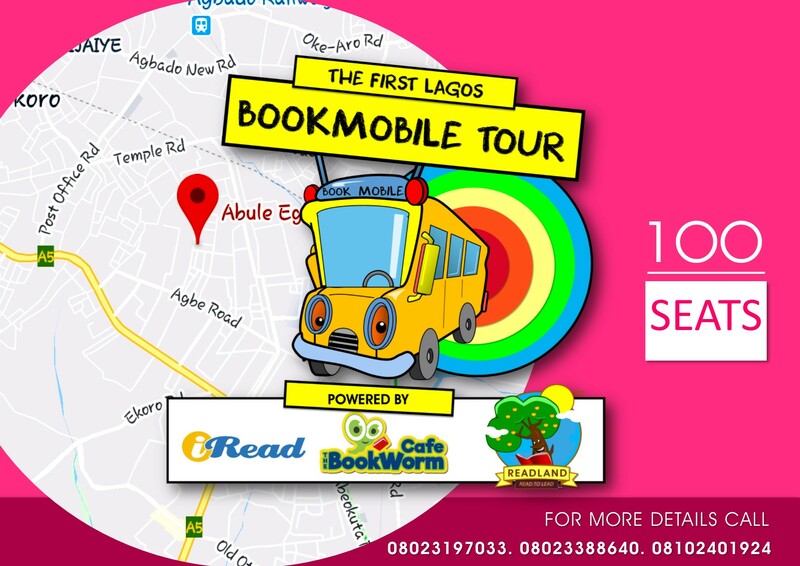 This unique, one-of-a-kind bookmobile tour also aims to get children wild about reading. 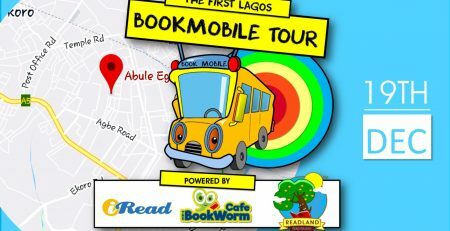 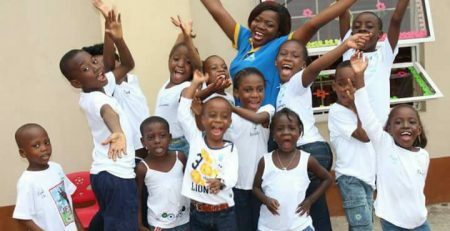 The tour will be an engaging experience where children will read four to five books during the tour as we promote audiobooks, eBooks, music, and videos from iRead e-library www.iread.com.ng (tumblebooks) and more books from Lagos public libraries and Nigerian publishers.